When it comes to investing in ERP systems, improving the efficiency and responsiveness of business processes is a top concern for SAP customers. However, among IT professionals, safe delivery is of higher priority than ERP digitalization or starting an IT agility transformation. With SAP S/4HANA, this no longer needs to be a compromise. When moving to SAP S/4HANA, IT professionals need to implement not only the technical upgrade of SAP S/4HANA but also the required customizations, which necessitate an intensive amount of business collaboration and software delivery. 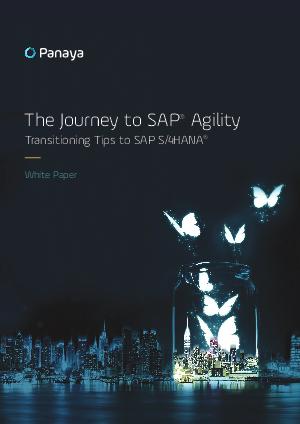 And for that to happen, IT needs an enterprise agile delivery solution to gather and implement the business requirements to SAP S/4HANA as quickly as possible without business disruption.